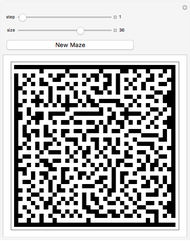 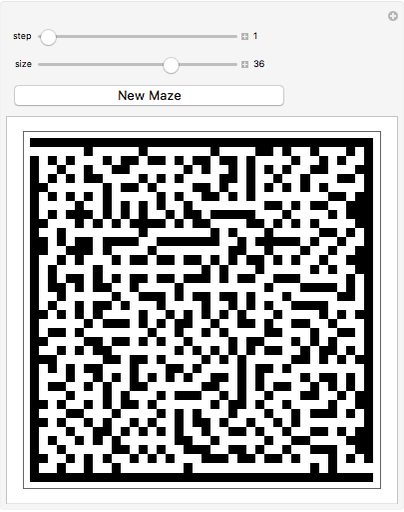 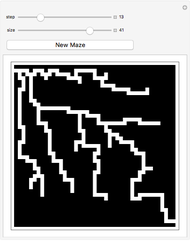 A simple cellular automaton is used to find a solution to mazes if one exists. The automaton calculates each cell's new value based on the surrounding cells in the previous time step. 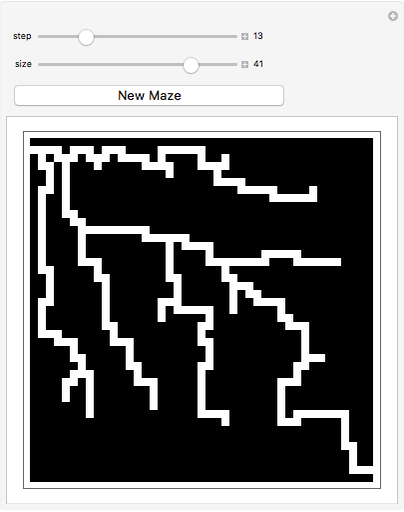 This makes dead-ends and branches of the maze die away until one path remains. 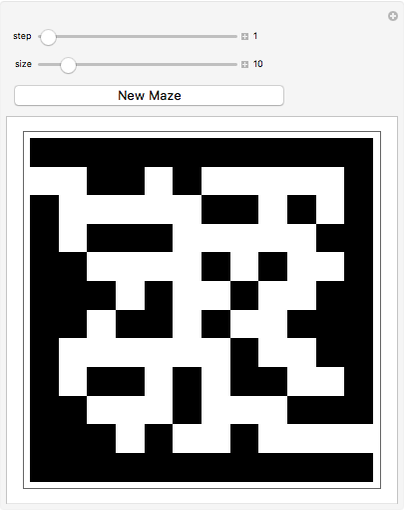 Alexander Varga "Maze Solving with a 2D Cellular Automaton"